Cost-Effective integration with existing systems. 3rd party vendors have invested heavily in delivering browser-based result reporting and web-based GUI’s. Hospital users are trained and familiar with the systems they need to access. Why reinvent and lose all this investment when delivering a fully functional clinical portal? DMF Systems approach is to develop a connection model that integrates with the 3rd party’s presentation layer. It’s key to work with the 3rd party so that when we provide the specific identifiers for the patient and/ or identifiers for a specific episode of care that the 3rd party system will present the patient record in context. Multi-party product view is provided through creative 3rd party integration which supports unobtrusive access to web applications and delivers optimum clinician views. Single source for data saves data transcription and errors and delivers the security of the most up-to-date correct clinical information delivery. An HL7 messaging layer acts as a buffer between the cloud and core systems, meaning no third-party is getting direct access to data. Synchronous communication between patient and medical staff could improve the quality of care in many ways. Medical staff can access any medical record of patients instantly. 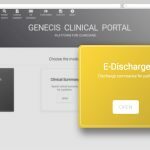 3rd Party Integration | GENECIS Reducing Medication Errors And Adverse Drug Events. 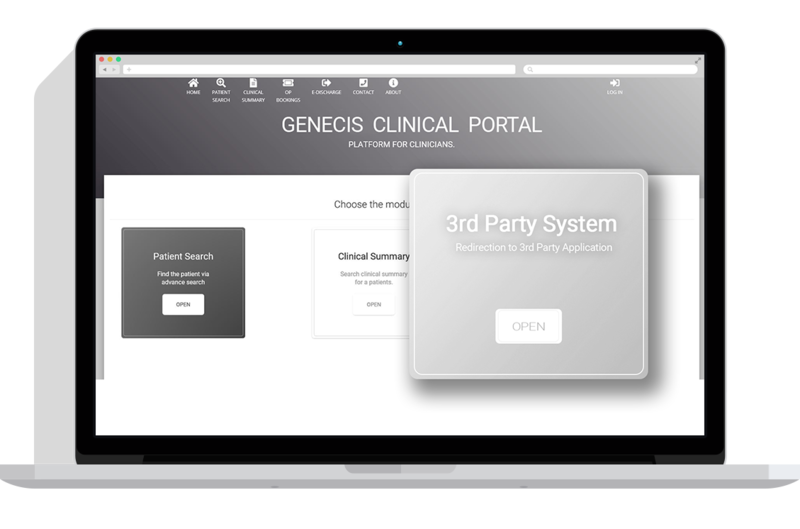 The 3rd Party integration product is a module of the GENECIS clinical platform package or can be supplied as a standalone service. It can be configured for multiple hospitals; each hospital having its own view of the data. 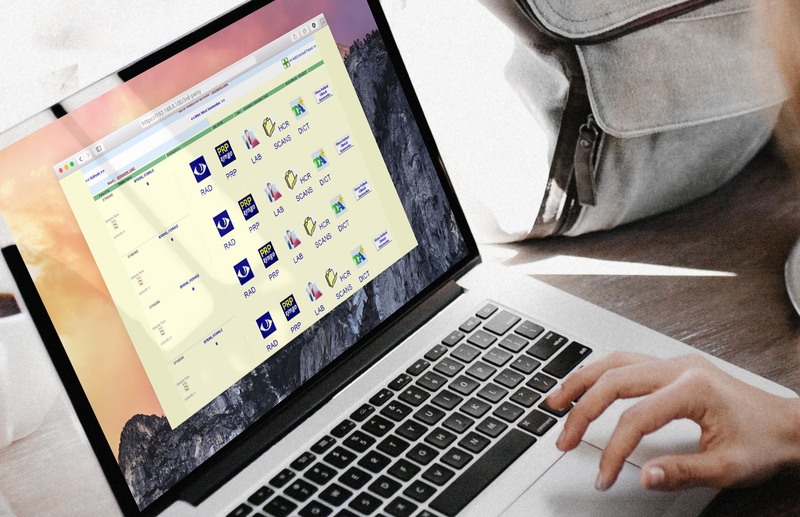 As it is also a web-based product, it can be accessed from anywhere with a functioning Internet browser, from any device.